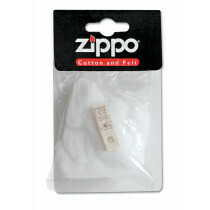 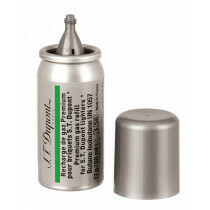 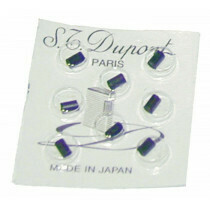 Our online headshop Grasscompany.com also offers several lighter accessories, such as gas and oil for your lighter. 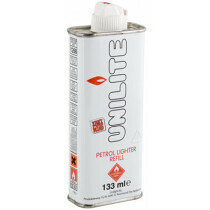 Unilite is a top quality lighter brand with an outstanding reputation. Buy your Unilight lighter gas and oil, sharply priced, online at grasscompany.com.